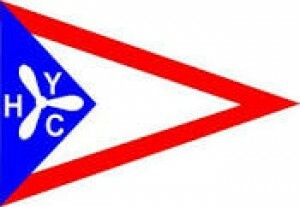 Houston Yacht Club cordially invites you to attend the J/70 Southern Circuit Regatta to be held October 18 – 19, 2014. This is a five race Regatta with the option for a sixth race for J/70 Sailboats. This is the 5th Regatta in the 2014 J/70 Southern Circuit.